CRAZY COOL GROOVY!!! 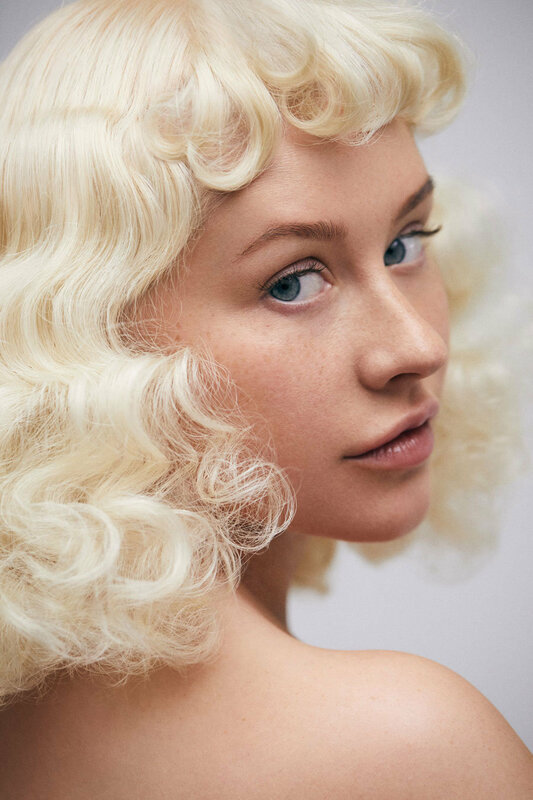 : CHRISTINA AGUILERA On PAPER MAG!!! 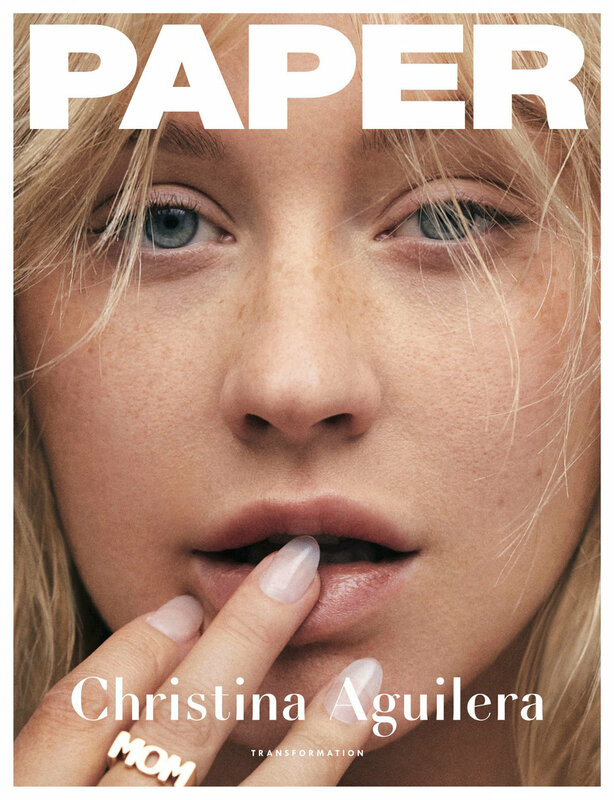 37-year-old STATEN ISLAND, NEW YORK CITY-born Singer-Dancer-Actress-RealiTV Star CHRISTINA AGUILERA is the cover story for TRANSFORMATION Issue of PAPER Magazine!!! "I've always been someone that obviously loves to experiment, loves theatrics, loves to create a storyline and play a character in a video or through stage. I'm a performer, that's who I am by nature. But I'm at the place, even musically, where it's a liberating feeling to be able to strip it all back and appreciate who you are and your raw beauty." "I mean, I'm a girl that likes a beat face, let's not get it twisted." "I watched my mom have to be submissive, watch her Ps and Qs or she's gonna get beat up," she recalls. One of two things can happen if you grow up in that type of situation, she says. "You can either be, unfortunately, so damaged by it that you take a turn for the worse, or you can feel empowered by it and make choices to never go down that route." "I hate when people say, 'Why doesn't she just leave?' There's psychological damage and mental abuse that comes with being in a situation like that. A lot of people don't have the ability to vocalize it themselves or have the know-how to get out." "They don't have as much backlash when they come out on the scene. And I did. It was a very interesting and controversial time for me." "Either women are not sexual enough or we're not fulfilling enough of a fantasy for you, but then if we're overtly sexual or feeling empowered in a certain kind of way, then we're shamed for it." "Madonna had to go through it in her day, and she paved the way for my generation to come up. And paying it forward, now a younger generation is coming up and I'm loving what I'm seeing. It's so incredible." "I really want to make sure my children are both very confident in the sense that they know who they are and that they won't be easily swayed by outside opinion."